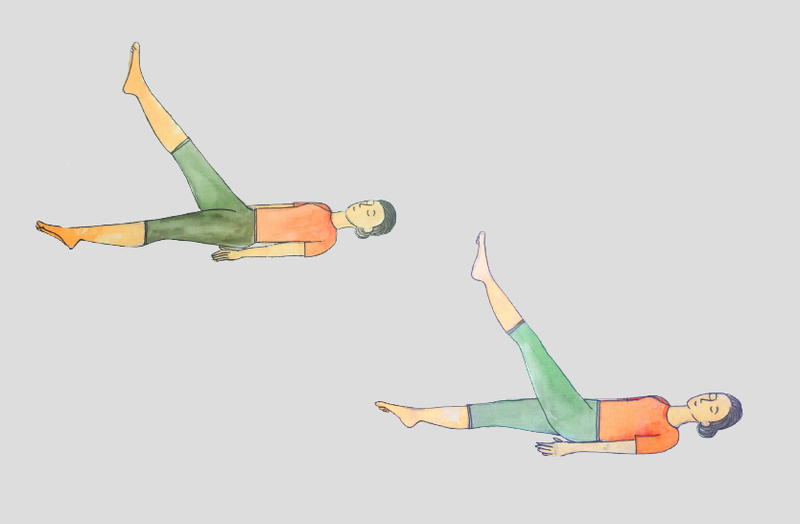 Lie flat on your back with legs straight and together, arms by the side of your body. Breathe in and slowly raise your right leg up, keeping your knees straight. Let your arms remain relaxed and passive. They have no role to play in raising your legs, which is achieved by the contraction of the abdominal muscles. 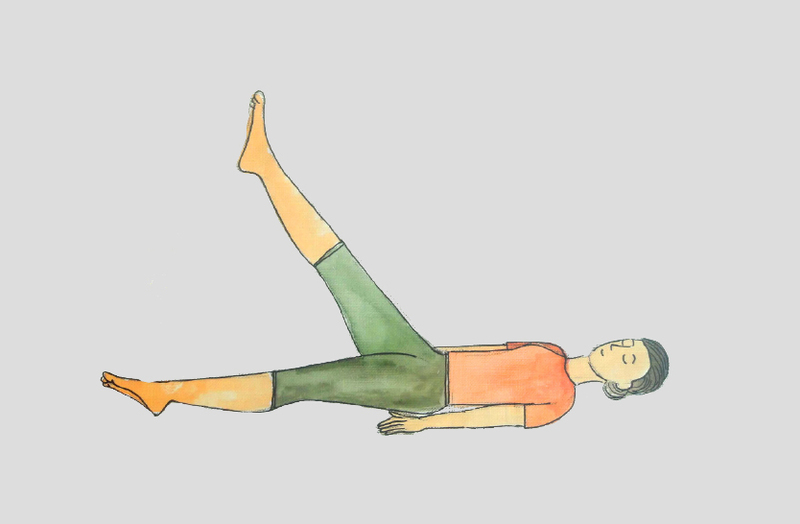 Hold and stay in this position with gentle, long and deep breaths – in and out six times. 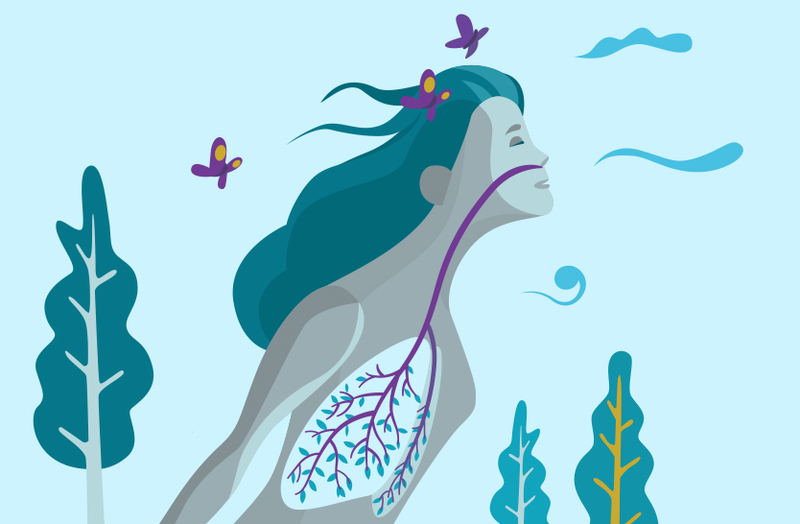 Breathe out and lower your leg. Repeat the practice with your left leg. 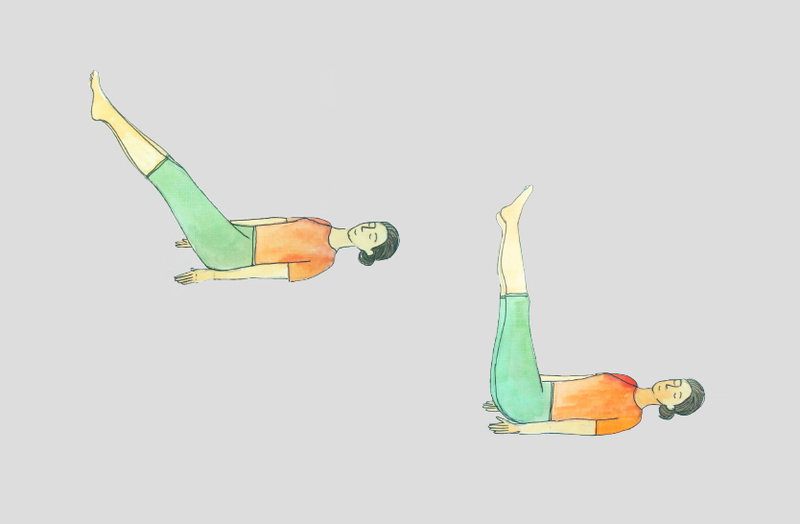 Lie flat on the floor with legs straight and together, arms by the side of your body. Breathe in and slowly raise both legs keeping them together and straight. Hold and stay in the position with long and deep breaths – in and out six times. Breathe out and lower your legs. Strengthens the abdominal muscles and massages the internal organs. Removes constipation, and cures stomach disorders like acidity and indigestion. Helps to reduce weight in the abdominal area, thighs and hips.